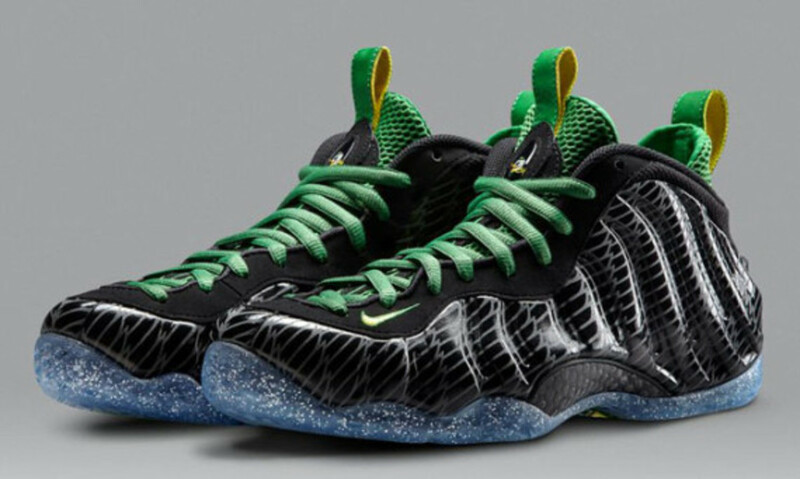 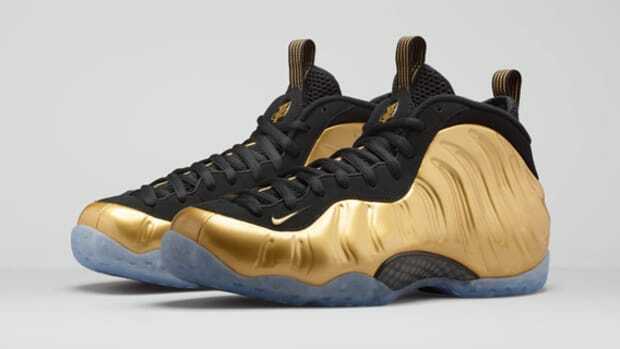 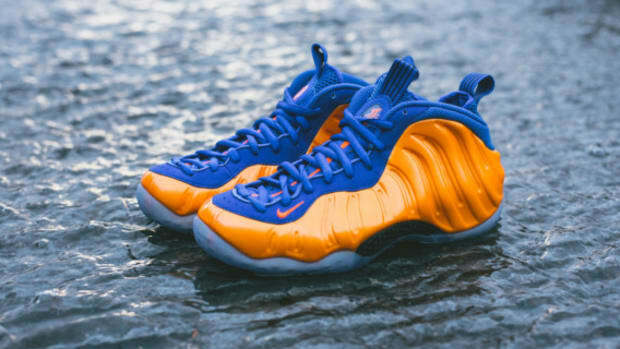 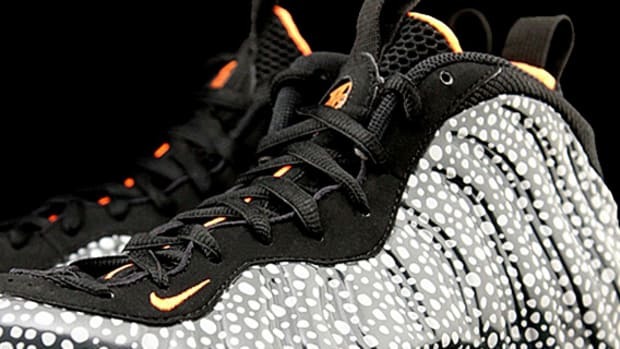 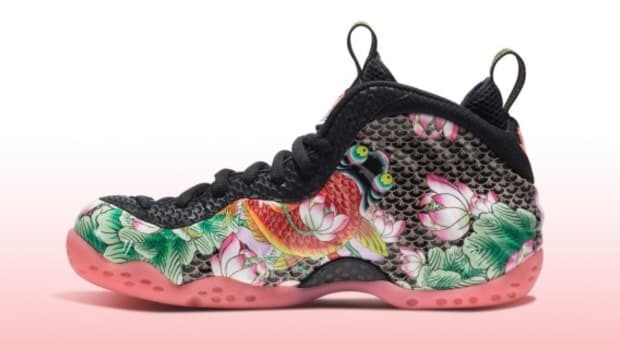 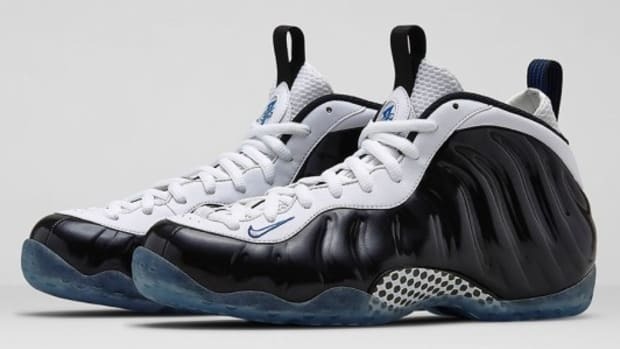 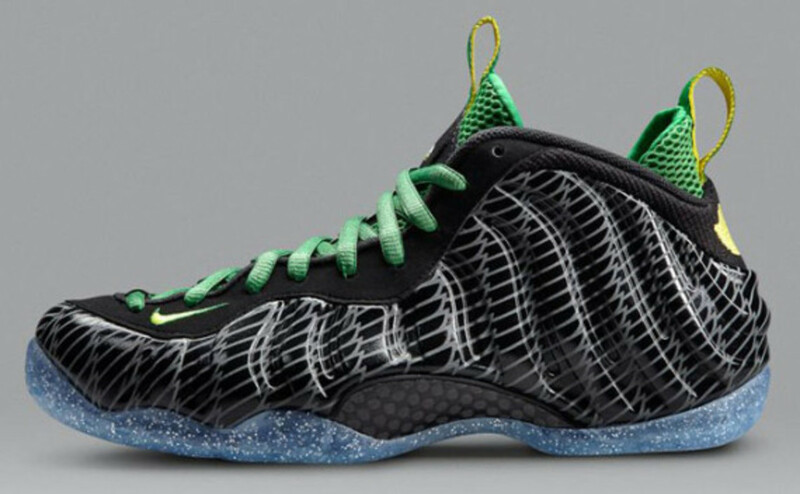 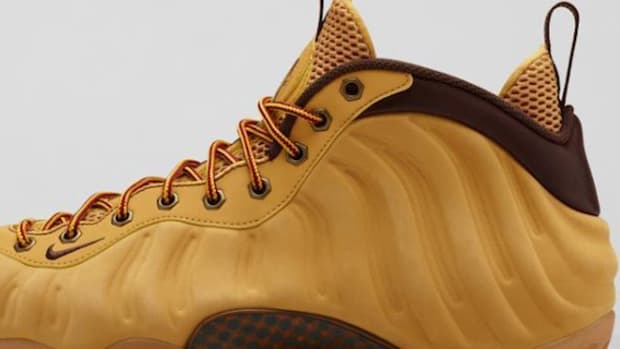 Nike treats its Foamposite One to an Oregon Ducks makeover, conferring upon the shoe an aggressive design that mirrors the Ducks&apos; explosive offense. 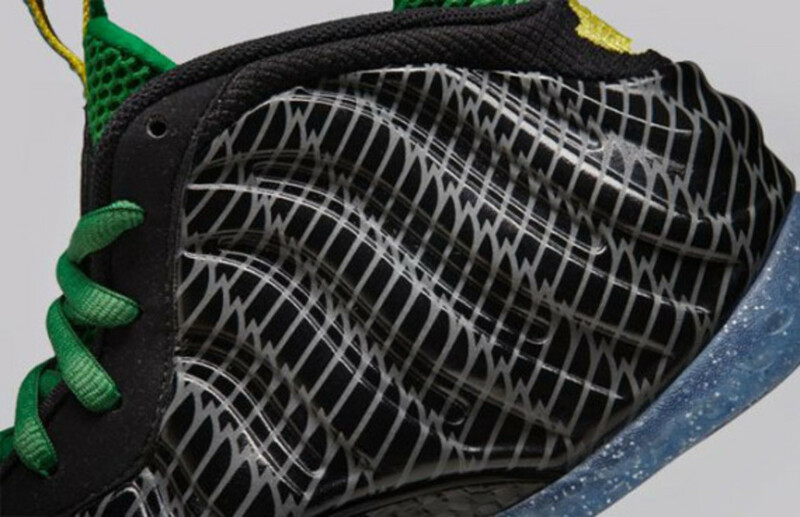 There&apos;s an all-over reflective wing print that covers the entirety of the upper, complemented by hits of bright green at the laces and collar, while a silver speckled translucent outsole adds to the flashy aesthetic. 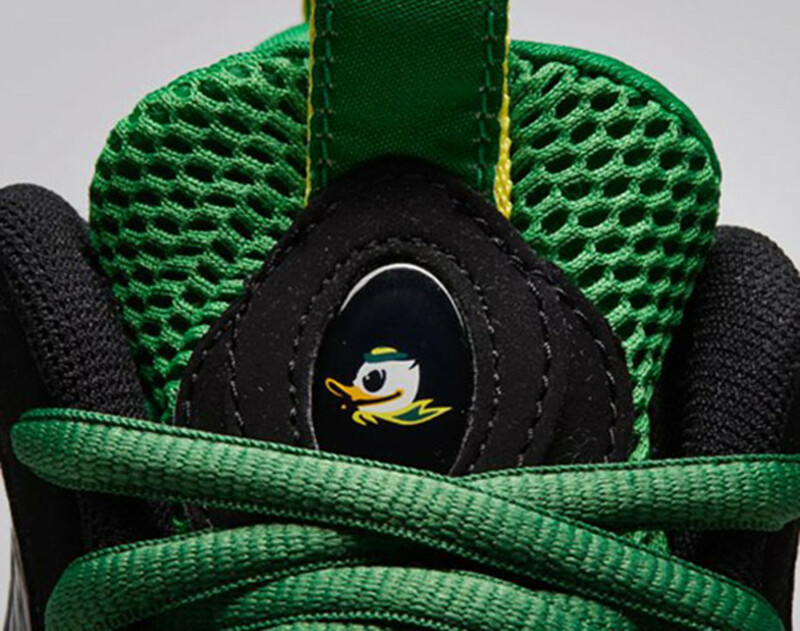 A Ducks insignia on the tongue and heel finishes the look. 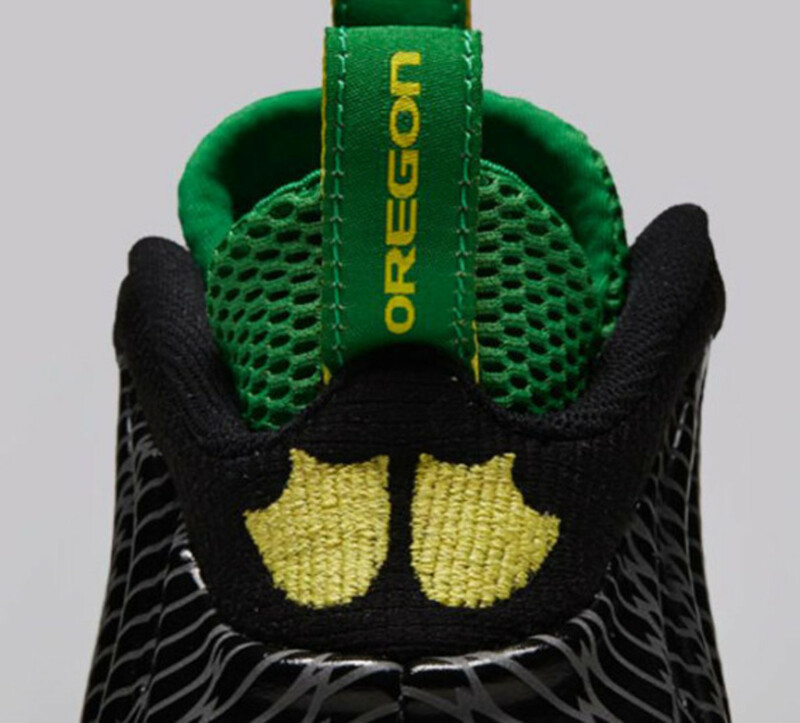 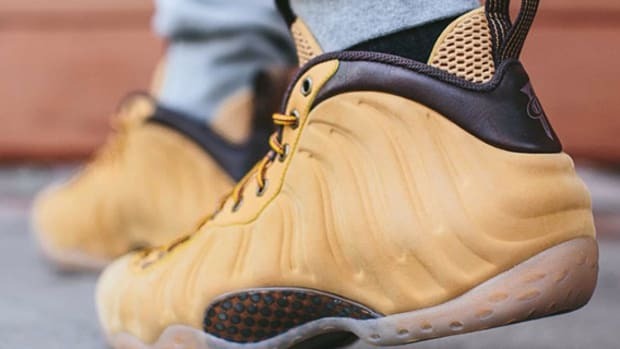 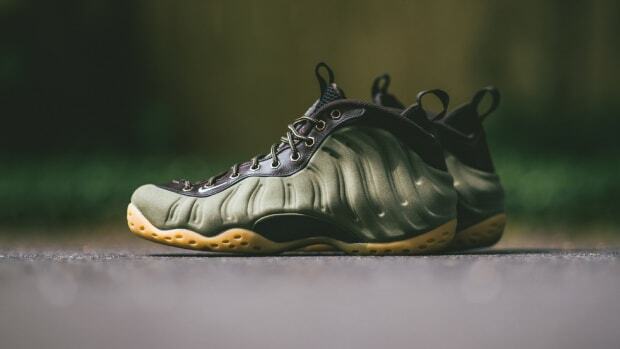 Check out detailed images below, and expect the Oregon Ducks edition of the Nike air Foamposite One to release at select Nike retailers and online starting Monday, December 30th.